The Russian Baptist Union (RBU) is a network of more than two thousand churches spread across the Russian Federation. In October of 2014, the EWI team began offering its ministry training course to the RBU’s denominational leaders in Moscow. In attendance were current and former presidents, several vice presidents, and a number of district superintendents, as well as church leaders from Muslim backgrounds, such as Adyghe, Kazaks, Kyrgyhiz, Tajiks, Tatars, Uzbeks, and other people groups. After Eastern Orthodox Christianity, Islam is Russia’s second largest religion. 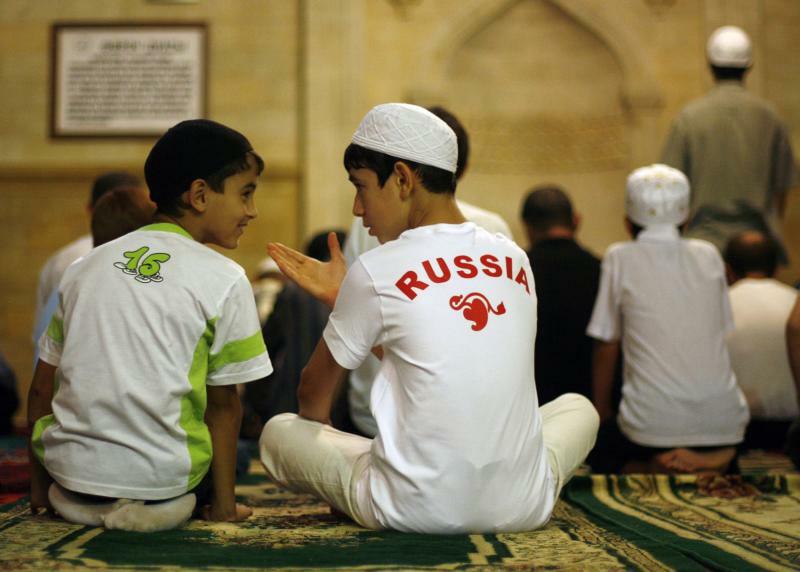 Moscow, Russia’s capital city, is estimated to have five million Muslim residents – more than any other European city. Nationwide, Russia encompasses the homelands of 48 Islamic ethnic minorities. Many Russian Baptist believers come in contact with the world of Islam during their daily lives. Cross-cultural mission is at their doorstep – no visas or international travel required. However, the challenge of overcoming the insular and conservative nature of one’s cultural bias is always a challenge. This is precisely the area of need that EWI training seeks to meet. Praise the Lord, the RBU has seen a modest number of individuals come to faith in Christ from Muslim backgrounds, a number with potential to grow. By the grace of God, the Russian-speaking world could see movements of entire Muslim-background peoples becoming followers of Jesus. This is a giant dream, but it is at the very heart of our Lord’s command to “make disciples of all nations.” Pray the RBU would empower and release church planters to make disciples among Russia’s unreached Muslim peoples.